Here's a home just perfect for those after single level living...plus a little more. The spacious living areas flow effortlessly to the outdoor patio area linking around so the master bedroom also basks in this sunny aspect. 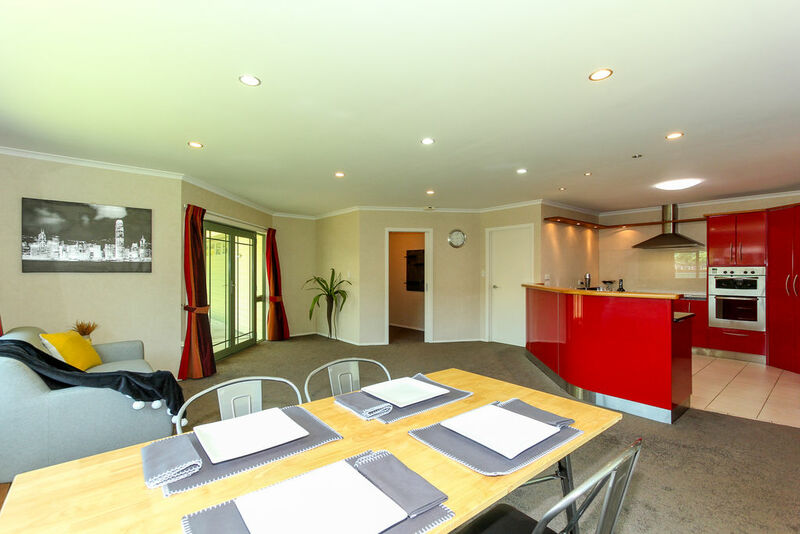 The stylish kitchen is at the hub of the living and is perfectly appointed for the most discerning cook and for those who love to entertain. 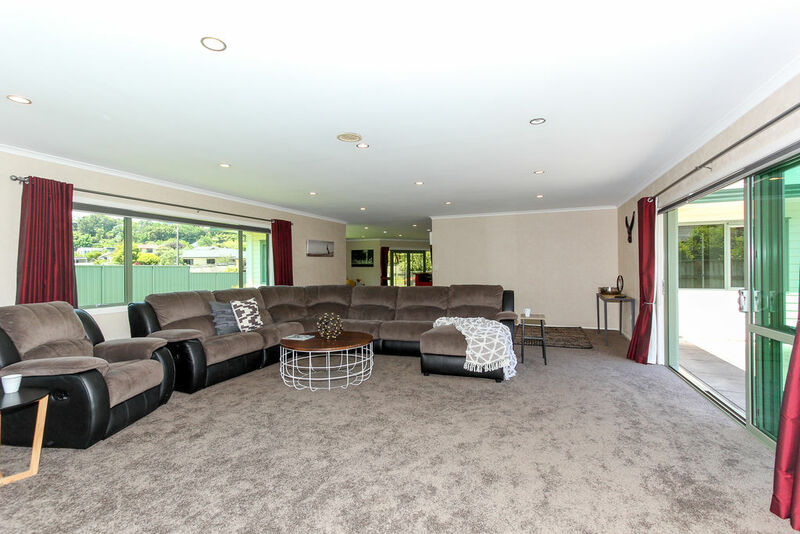 Set on a 1563m2 (more or less) level section this home would appeal equally to family's or those who enjoy space for gardening. 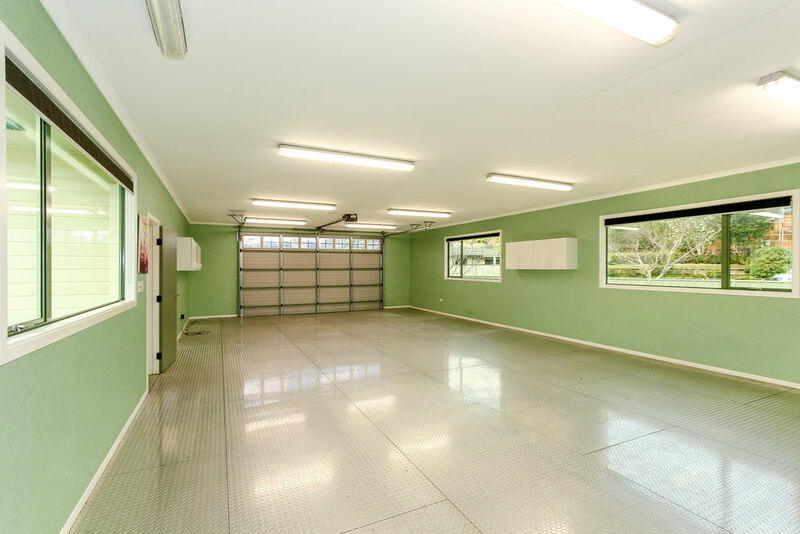 This home is extra special in that if offers 8 car garaging for those who require the space, or you could convert this area to extra living. Either way, this low maintenance home is immaculate and ready to move into & enjoy. 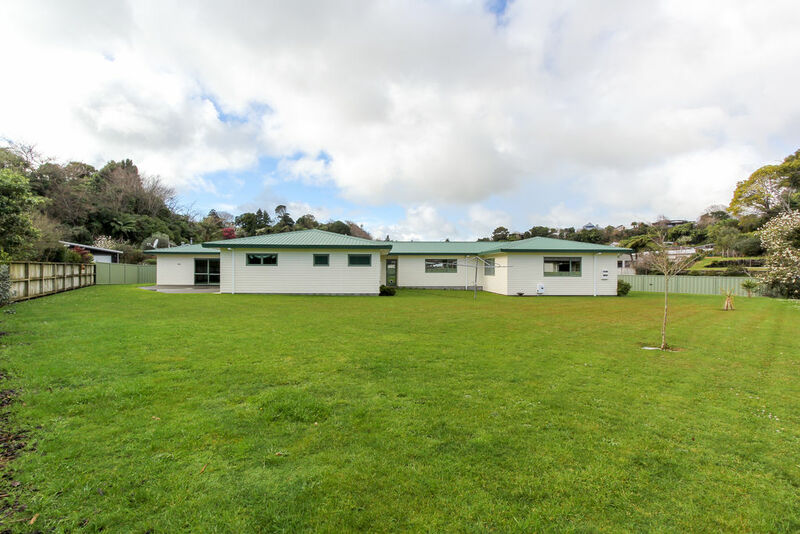 Located in the highly sought after Frankley School zone and close to Barrett Domain you are also minutes from the full service Countdown Supermarket & Francis Douglas Memorial College, The Store, hair salon and Locals cafe. If you are searching for a new home that offers space and style you need to inspect this home today!